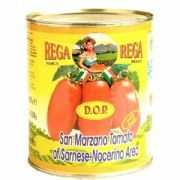 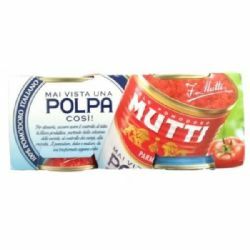 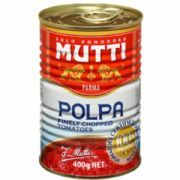 Mutti Pulped Tomatoes (pack of three 400g tins) - a unique product which combines diced tomato with tomato juice, maintaining all the fresh flavour of recently harvested tomatoes. 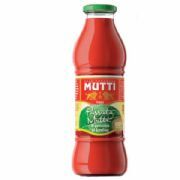 Mutti Pulp has more water than a puree, which is why it's perfect for egg-based pasta since egg-based pasta is not as smooth as semolina-based pasta and absorbs more sauce. 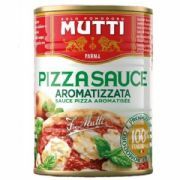 Mutti Pulp is also perfect for baking and long-cooking times but you can also try it with bruschetta or thick-crust pizza when you need to maintain that fresh tomato flavor. 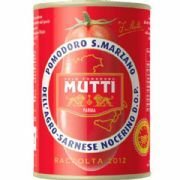 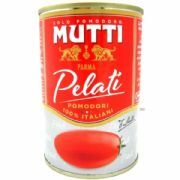 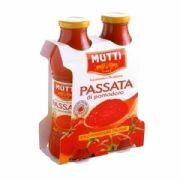 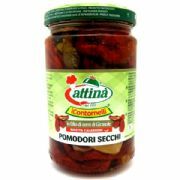 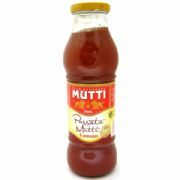 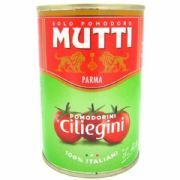 Mutti is one of the most loved brands of tomato products in Italy. 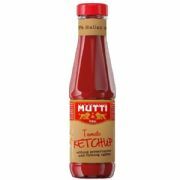 Established in 1899 in Basilicanova, near Parma, Mutti is now run by the fourth generation of the family, Francesco Mutti, who continues his family's passion for ensuring only the finest quality of tomatoes are used in their products.